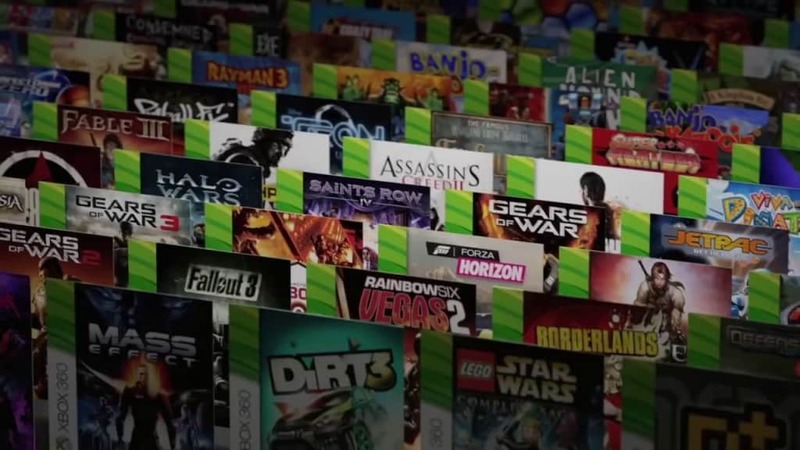 The Xbox Live Arcade, the store that offered indie titles as a digital download, was almost shut down before it launched. Despite the fact that it became one of the biggest selling points of the console and was hugely successful, some felt it might cannibalize retail sales and hurt the console industry. 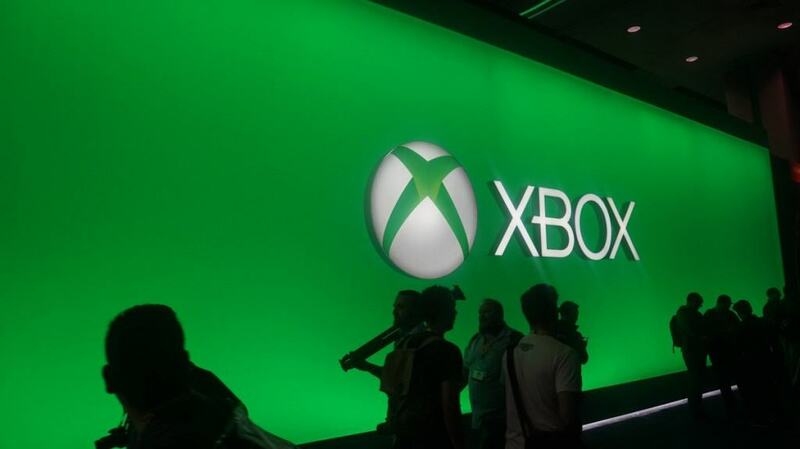 The technology inside the Xbox and Xbox 360, in addition to the manufacturing costs, meant that every single console sold at around a $125 loss at launch. This slowly decreased over time as parts became cheaper, though most of Microsoft’s money came from software sales. 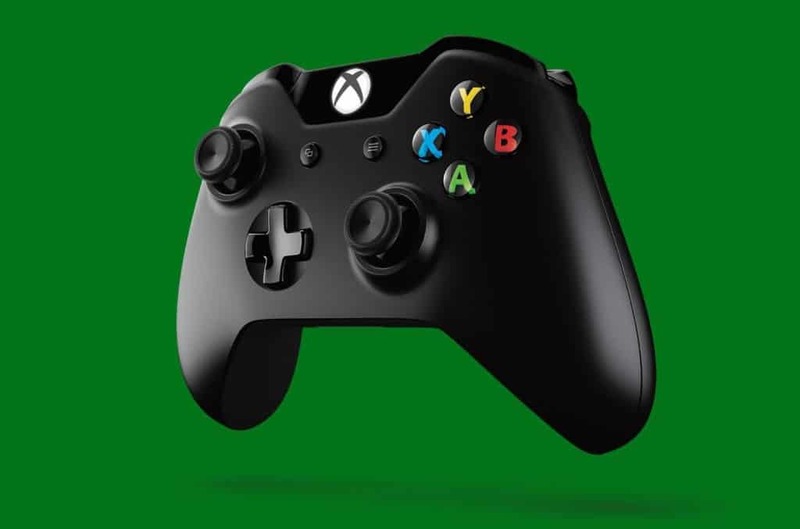 In order to ensure that the controller for the newest console was perfect for its users, Microsoft went through an exhaustive testing process that saw the team create 200 different prototype. They eventually settled on the version that released as they felt that it was able to fit comfortably in almost anyone’s hands. As well as trying to come up with the best possible controller, Microsoft also experimented with some bizarre gimmicks for the accessory. According to certain executives, this included having a scent emitting device inside the controller that could be used to give off different odors to help immerse gamers. Despite its success in Europe and North America, Microsoft has failed to leave any real mark in the Japanese market, despite the huge gaming industry in the country. 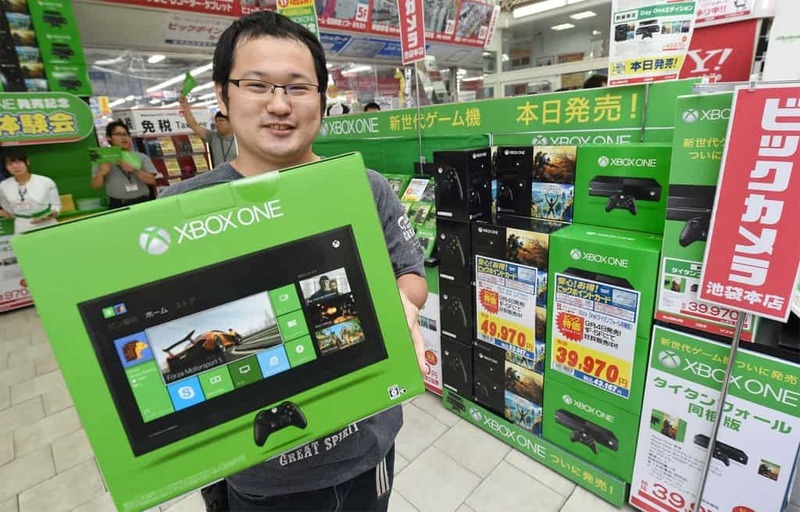 Both Sony and Japan routinely outsell Xbox consoles in Japan, with only the Xbox 360 making any real headway. 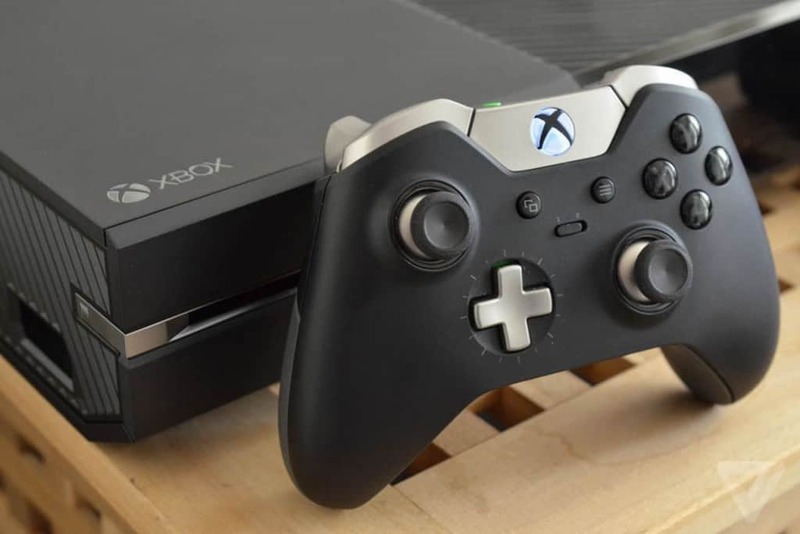 In fact, the original Xbox and the Xbox One often only sold a few hundred units per week. The original Xbox might have been Microsoft’s first official console release but it wasn’t the first one that they had worked on. Previous to beginning development of the Xbox, they had helped SEGA with the Dreamcast, even porting Windows CE to it. 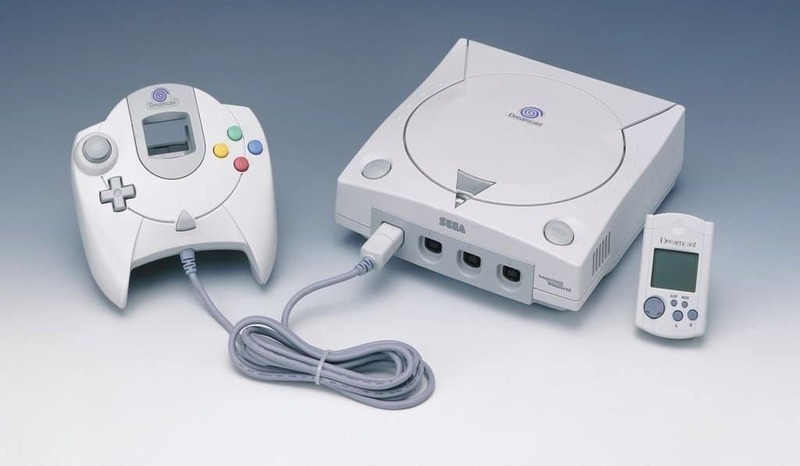 When it emerged that the Dreamcast was doomed, executives from SEGA even tried to get Microsoft to allow games from the console to work on the Xbox. 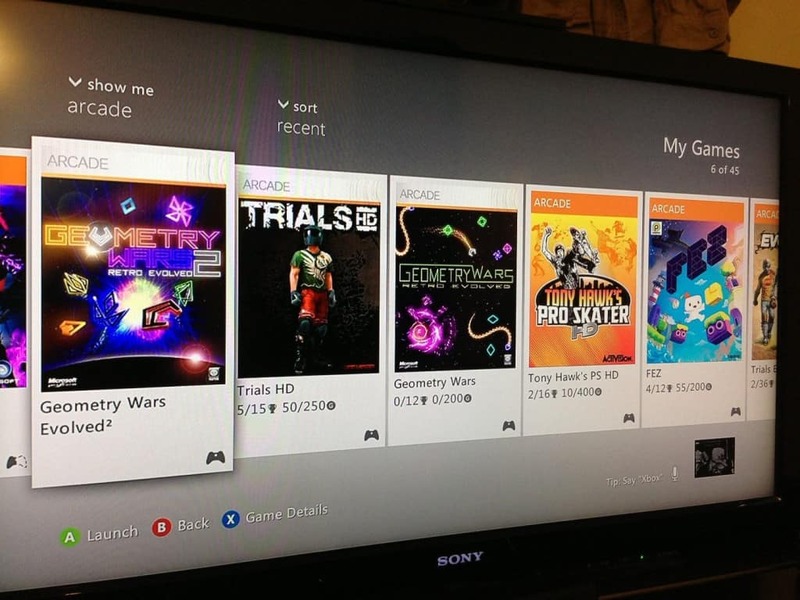 When Microsoft shut the original Xbox Live servers down, one player decided to hold his own unique protest. 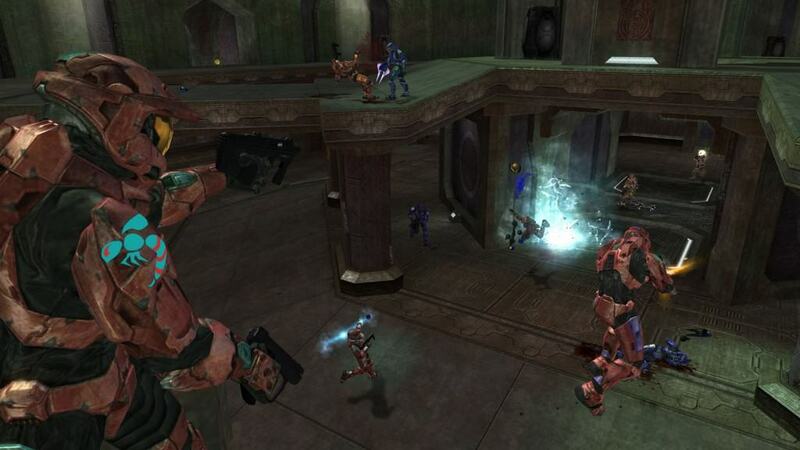 This involved staying online for two weeks after it was officially shut down, remaining in the Halo 2 matchmaking system. The failure rate of the Xbox 360 was incredibly high. 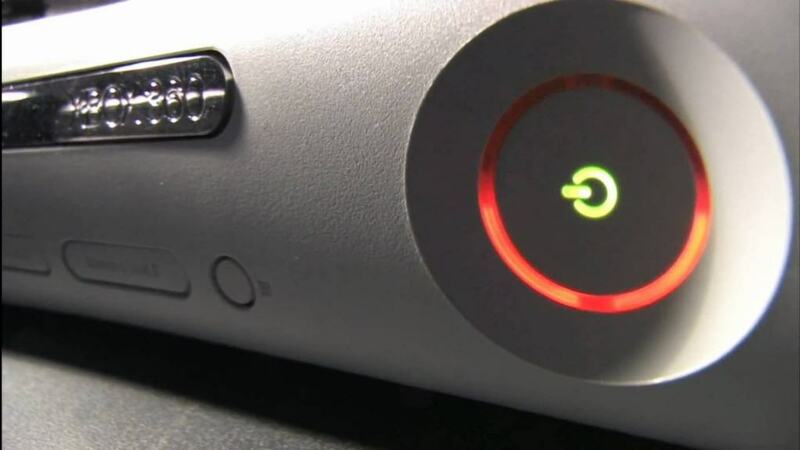 Around 50% of all consoles would suffer from the Red Ring of Death, compared to failure rates of 10% or less for the PlayStation 3 and Nintendo Wii. The problem also led to a big financial hit for Microsoft. They have since confirmed that the extended warranty on offer and repair costs added up to $1 billion.